The Porsche Mission E-Cross - perhaps the biggest surprise of the 2018 Geneva Motor Show - is officially going into production. 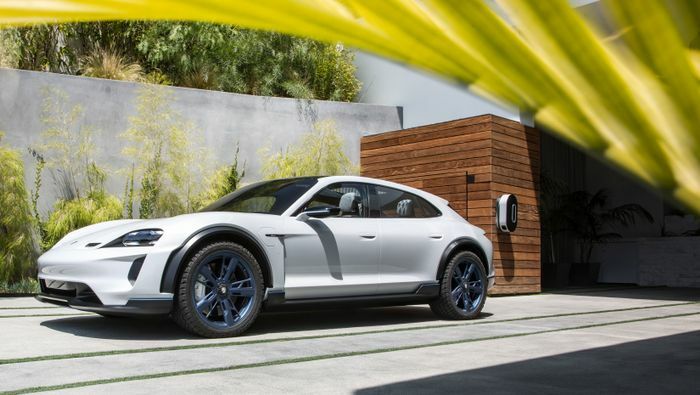 This was always looking likely, but Porsche today announced that the car was greenlit at a Supervisory Board meeting on 18 October. The manufacture of the car will create 300 jobs at Porsche’s Zuffenhausen home. 1200 new roles are already due to be generated at the plant by the Taycan, the company’s first fully-electric vehicle from which the E-Cross is derived. 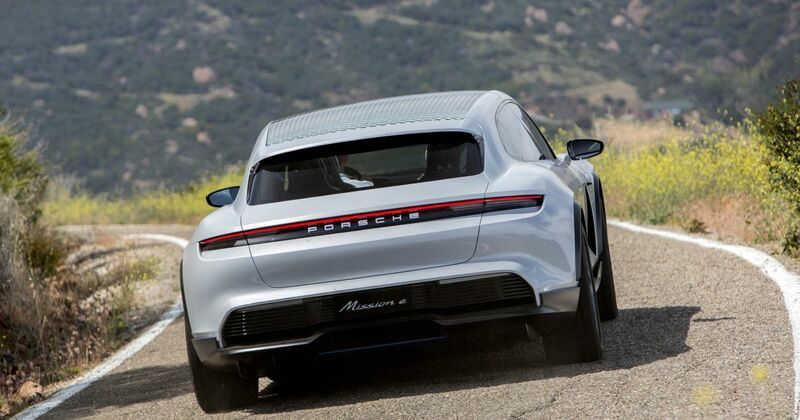 Porsche hasn’t yet said what the showroom-ready version of the car will be called, but the concept gives us a good idea of how fast it’ll be in top spec. It produces the equivalent of 590bhp from its battery and a pair of permanent-magnet electric motors, making 0-62mph possible in under 3.5 seconds. There’s a potential range of up to 310 miles according to NEDC figures, while a 15-minute charge using a 150kW charger gives drivers around 240 miles of juice. 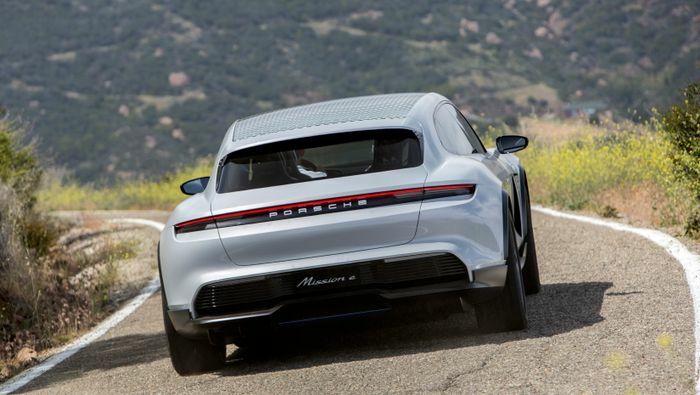 The concept has plenty of details which will no doubt be removed or toned down (the show car had a drone installed in the boot, for Pete’s sake), but it has been described by Porsche as ‘road ready’ and was even road-tested by a few outlets earlier this year. The Taycan will go into production in 2019, and we’d expect the E-Cross to follow in 2020.